Moonbug, the children’s content upstart founded last fall upon its acquisition of YouTube giant Little Baby Bum, as well as a $145 million funding round, is going on a buying spree. Moonbug has acquired two more YouTube channels in the kids’ space: Morple TV (4.7 million subscribers and 3.5 billion lifetime views) and Toddler Fun Learning (438,000 subscribers and 394 million lifetime views). 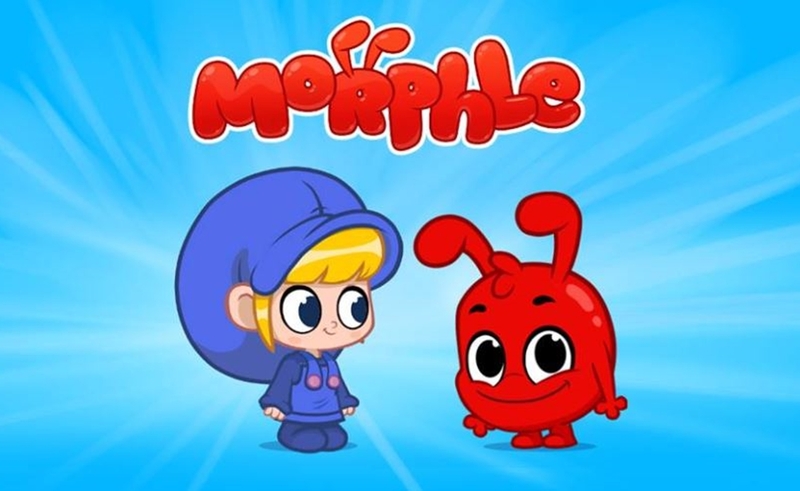 Morphle TV is home to flagship series My Magic Pet Morphle, a 2D animation that follows a girl named Mila and her magical pet, Morphle — who can morph into anything she wants him to — as they embark on various adventures to spread compassion. The three-year-old series is available in five languages. Toddler Fun Learning hosts multiple animal-centric series, including Gecko’s Garage, which has been viewed for more than 1 billion minutes, notes Moonbug, as well as Dr. Poppy’s Pet Rescue. While both Morphle TV and Todlder Fun Learning boast a substantial YouTube presence, they still pale in comparison to Moonbug’s first acquisition, Little Baby Bum, which is the 13th most-viewed YouTube channel on earth, with 18.4 collective views and counting. Moonbug owns two additional YouTube properties: KiiYii and Glove And Boots. In addition to its content acquisitons, Moonbug is also building out its global executive team. The London and Los Angeles-based firm tapped Netflix vet Andy Yeatman to oversee its American expansion in January.